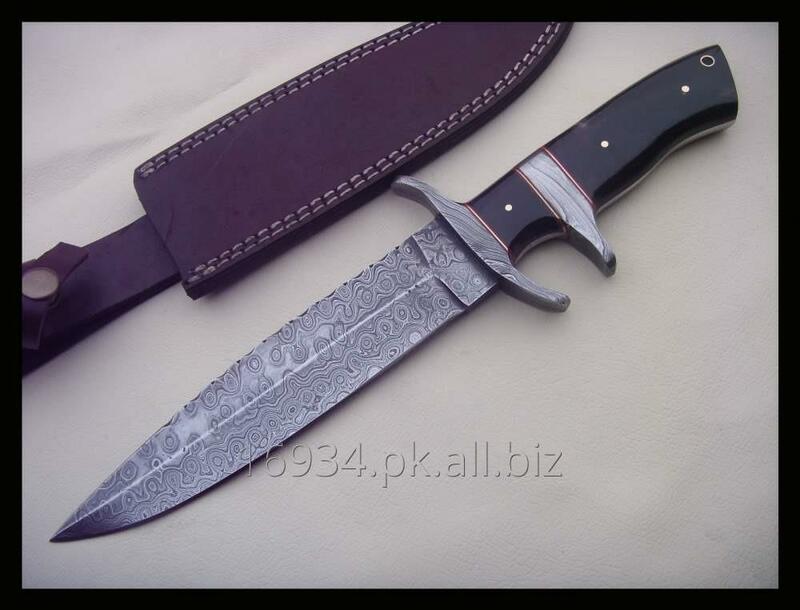 It is a rare but beautiful gift for outdoor hunters and quality knife collectors. Very nice grip and simple use. Hardness : 56 to 58 HRC after harding and tempering process.